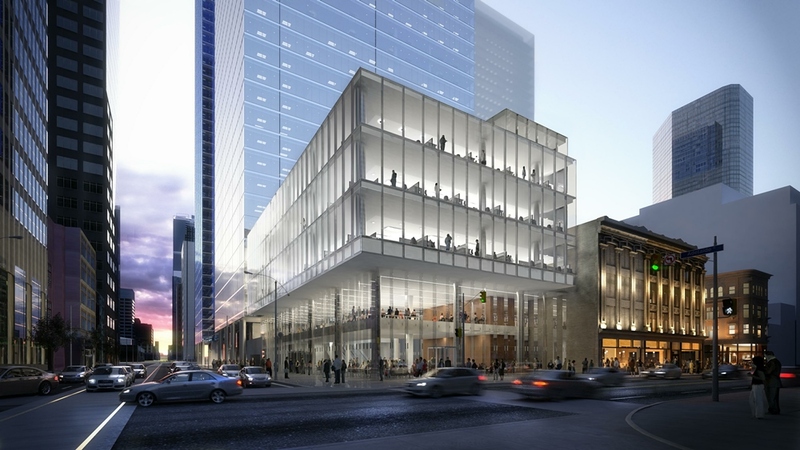 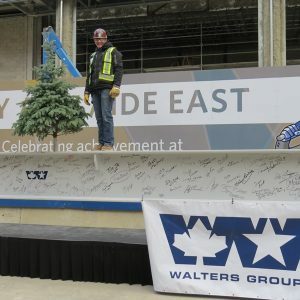 Bay-Adelaide Centre East - Walters Group Inc. 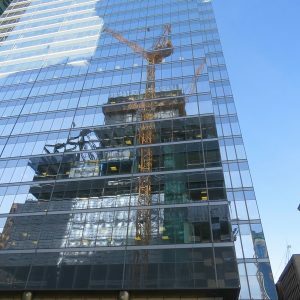 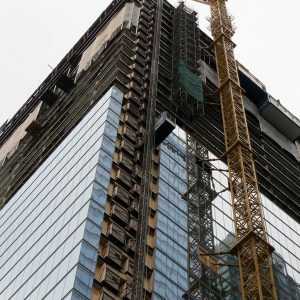 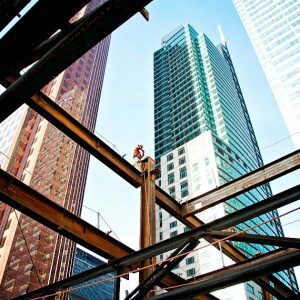 Standing at 52 storeys, the Bay Adelaide Centre West (Phase 1) Tower in Toronto was the first steel-framed high-rise building to be constructed in over 10 years in Toronto. 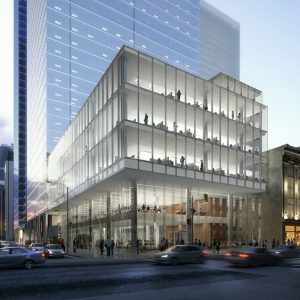 At 44 storeys and one million square feet of office space, the Bay Adelaide East (Phase 2) seamlessly complements the constructed West Tower. 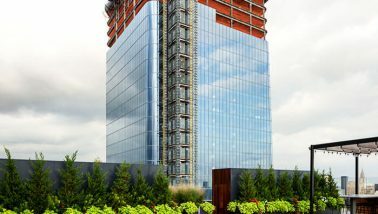 The East Tower is designed to achieve LEED Platinum certification and will feature state-of-the-art operating and life safety systems. 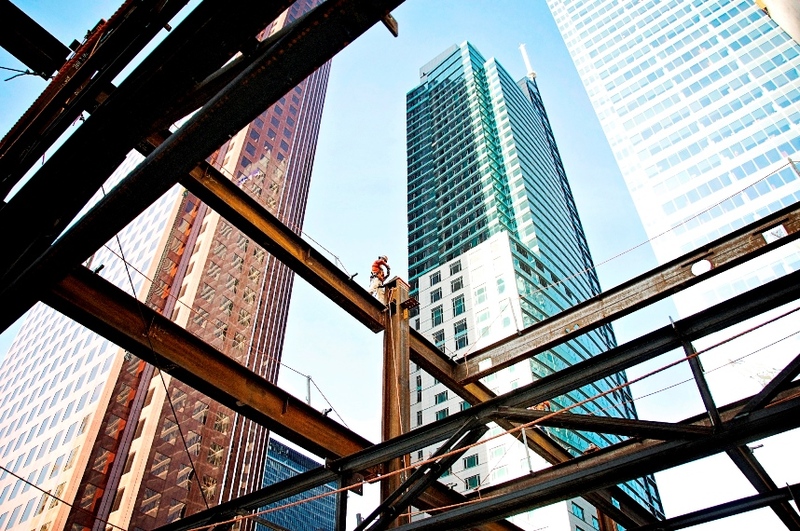 Both towers have an architectural imprint on Toronto’s skyline within Toronto’s exclusive Financial District. 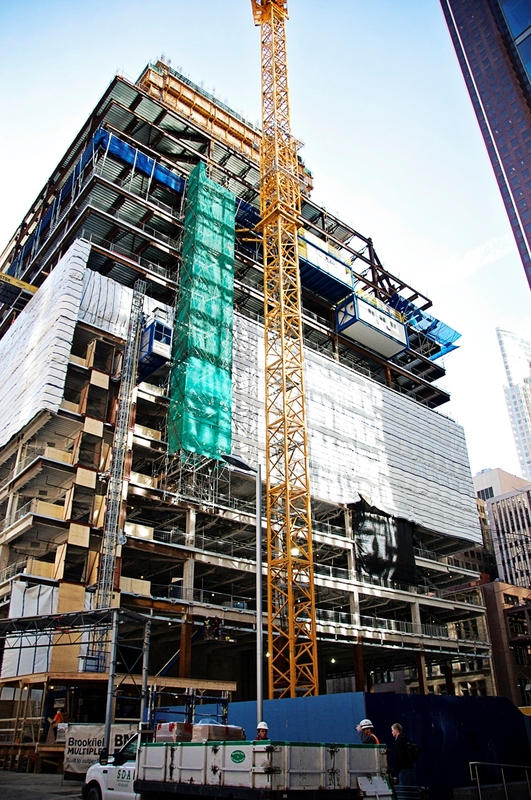 Bay Adelaide East represents our fourth high-rise to date. 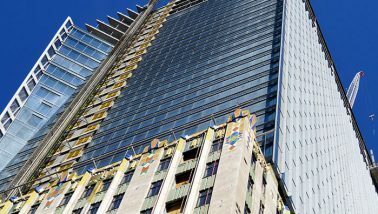 The building is 44 floors plus the penthouse level. 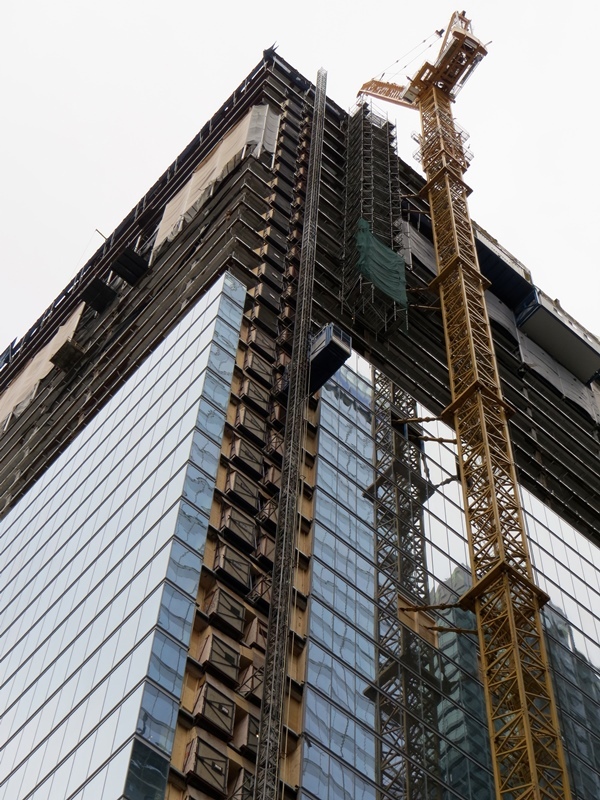 Approximate tonnage is 10,580 tons of structural steel in both the tower and podium. 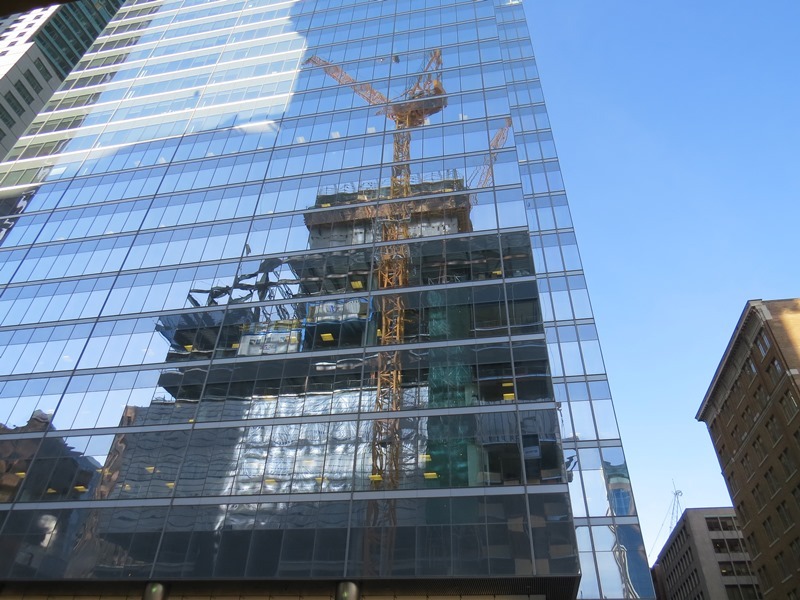 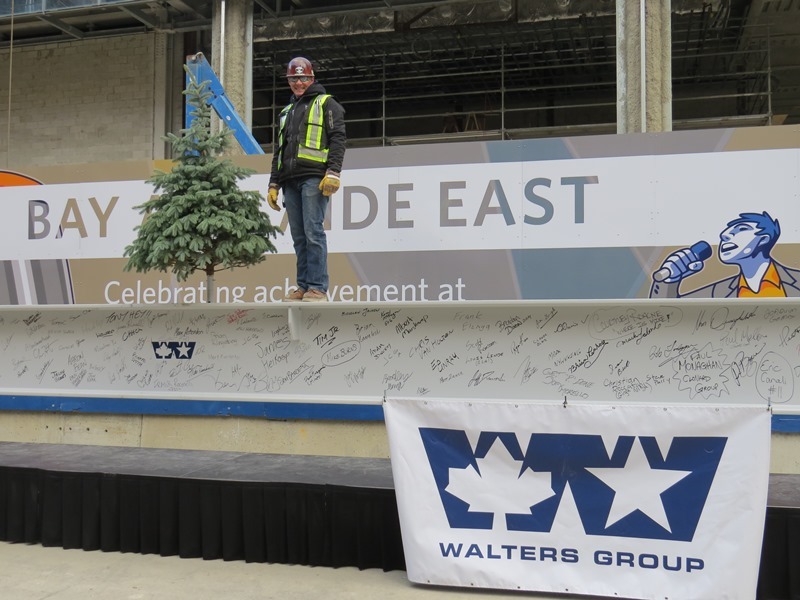 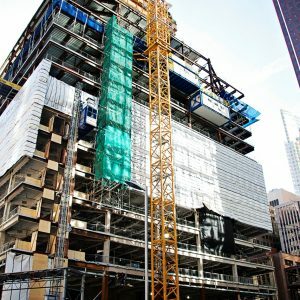 Walters was responsible for the entire structural steel framing package of the 44 floors in this tower. 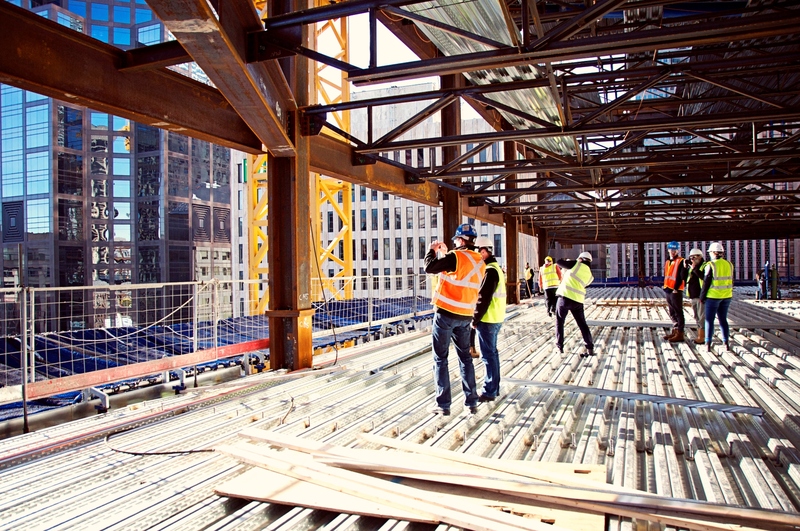 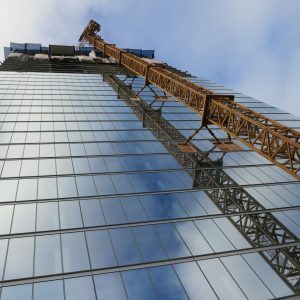 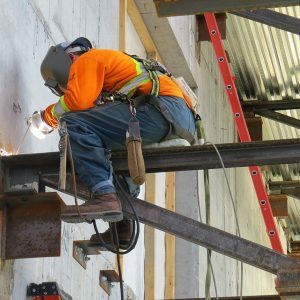 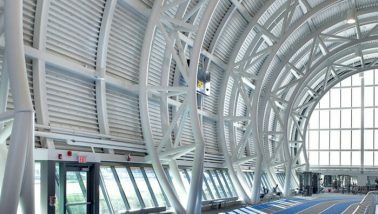 We supplied connection/construction engineering, detailing, fabrication, and erection of the structural steel. 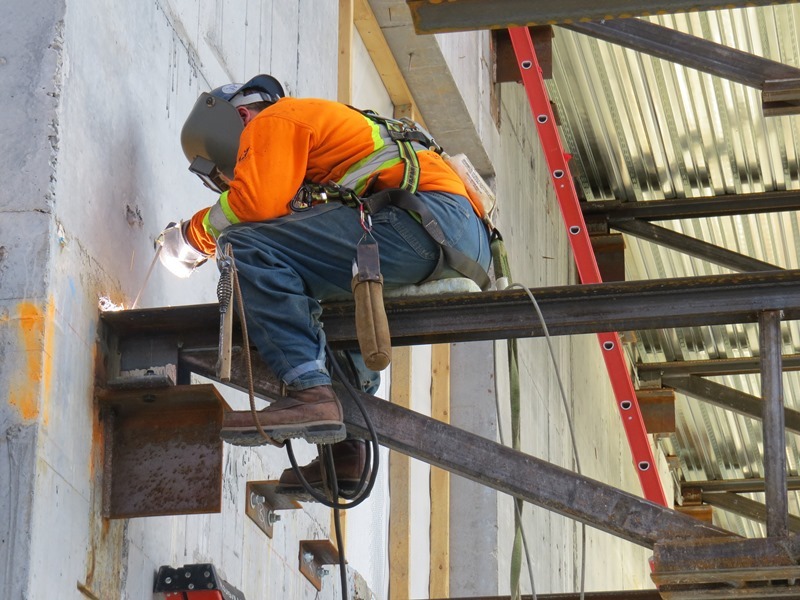 There was limited access to work areas due to working within a tight footprint. 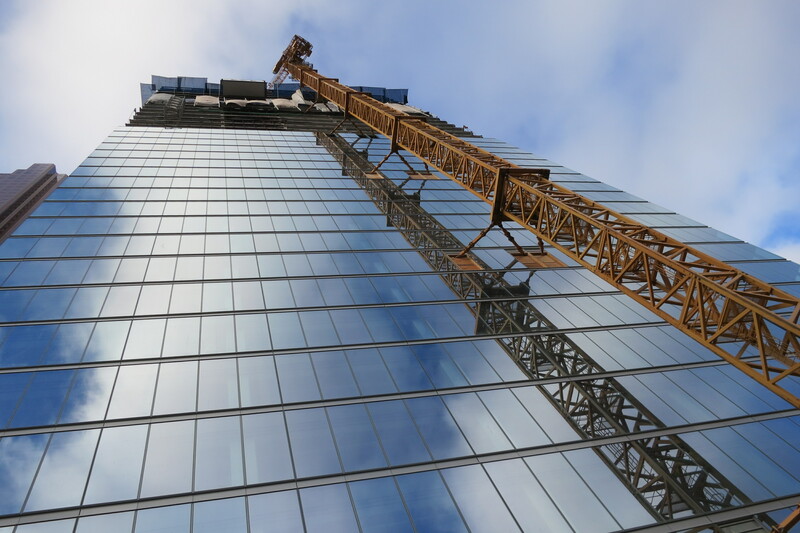 This proved to be a challenge, but by developing and building our own crane climbing system, we were able to work within the site logistics and meet the project schedule.